KHW10X-F Compensation Focusing eyepiece, Field No. 20, DIN, Tube O.D. 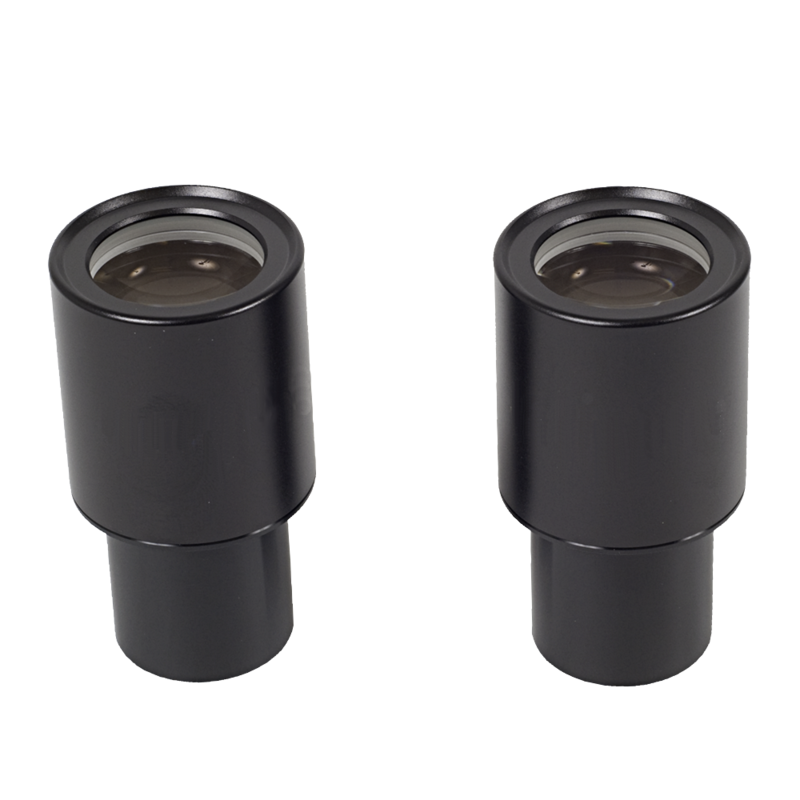 23.2mm (each). This eyepiece is sold individually. Please select the quantity you desire prior to checkout.